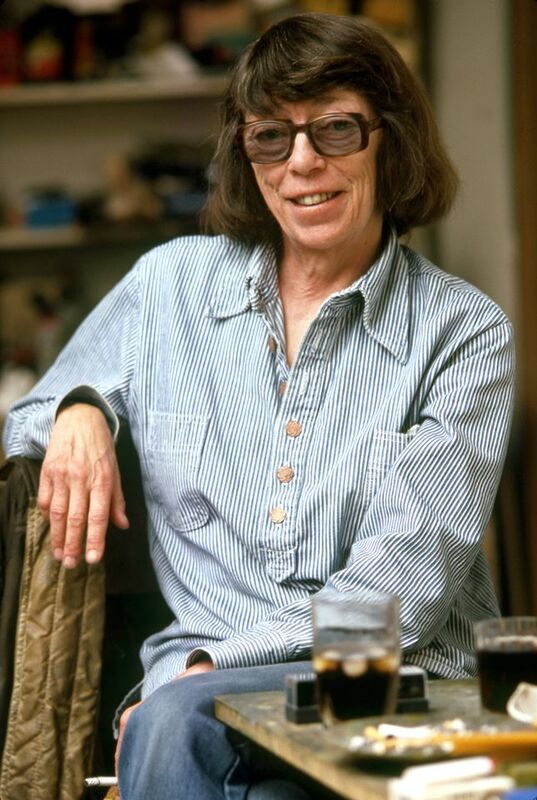 It has been a good week indeed for the legacy of the Abstract Expressionist artist Joan Mitchell. On the heels of major sales at Art Basel’s opening day Tuesday (12 June), the Baltimore Museum of Art (BMA) and San Francisco Museum of Modern Art (SFMoMA) have announced today (14 June) that they are co-organising a major survey of the artist’s work. The exhibition is due to open in Baltimore in April 2020, travel to San Francisco in September 2020 and head to the Guggenheim Museum in New York in February 2021. While Mitchell’s large-format paintings have often been exhibited, “there’s never really been a truly comprehensive deep-dive, scholarly look” at the artist, says Katy Siegel of the BMA, who is co-organising the exhibition with Sarah Roberts of SFMoMA. 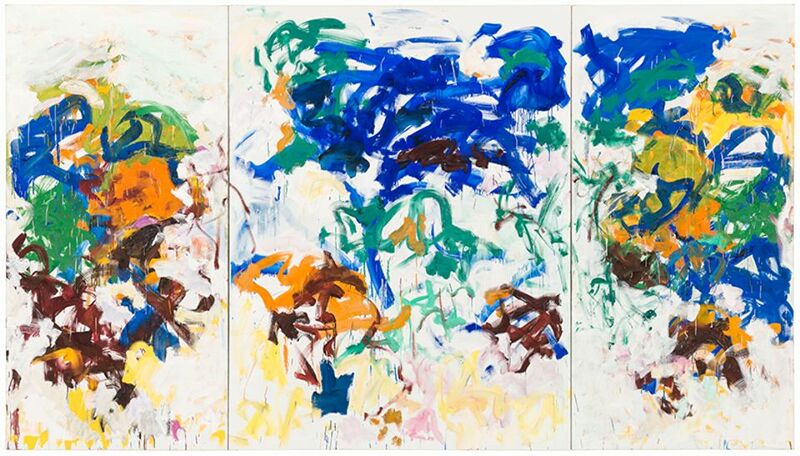 Works on paper such as pastels, as well as small-format paintings—less frequently exhibited than her large canvases—will “be folded into those rooms with large master paintings to really investigate her process”, she says. The Joan Mitchell Foundation Archives is also lending sketchbooks to the show, and other archival materials such as photographs will be woven throughout the exhibition. “Altogether, it’s about really following Mitchell as she works through painterly ideas and experiences and connecting the dots,” Siegel says. The works go from Mitchell’s early career in the 1950s through the last years of her life, including works from 1992, the year she died. Around 125 works will be shown. Some were sold to private collectors during Mitchell’s lifetime and have not been publicly seen since. “Sarah [Roberts] and I are really taking the time to hunt those things down,” Siegel says.